If you have dogs in the house, especially large breeds, it is important to know what kind of food to feed them. The main rule for all dog owners is to always have fresh and clean water in the house, accessible to your pet at all times. Water plays a major role in cell function. Dogs can live without food for several days, but lack of water can lead to death. It is advised to carefully read the labels when purchasing food. It is also important to look for the words "complete and balanced" on the labels. You may not realize, but babies and puppies have a lot in common. They both need a regular schedule and care. Puppies grow quickly, so it is important to feed them three times a day. Keep in mind that it is not advised to feed a dog before training sessions. It may hurt your pet and cause serious health problems. 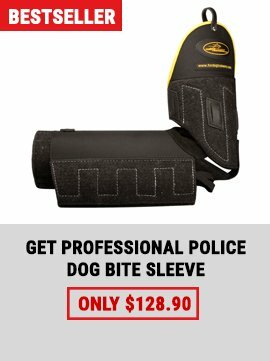 After you've finished your training, do not feed your dog at once. Getting your dog into a regular feeding routine will help maintain a healthy digestive system. Do not forget that dogs are a lot like humans. If you want your dog to stick to a diet, it may affect him. How? For example, if a person eats a lot of junk food, it may cause changes in mood, appearance and activities. If a dog does not eat healthy food, it may lead to changes in activity levels, attitude towards people and how your dog feels on a daily basis. What kind of food is healthy? 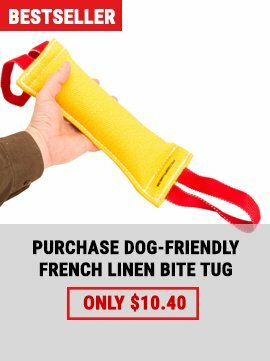 First of all, be very carefull when feeding your dog bones. Chewing is essential to a dog's dental health, but some types of bones can be dangerous. A bone should be large enough for the dog to chew. Remember that food is important not only for humans, but for our four-legged friends as well. 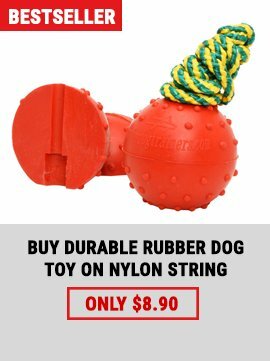 Take care of your doggie with the help of our online store!